Methodist Hospitals is partnering with the Association of Black Cardiologists in a Cardiovascular Prevention and Wellness Call to Action Forum for community leaders. Leaders from civic, healthcare, faith-based, business and other organizations are invited to have a critical discussion addressing health care issues and their connections to socio-economic conditions. A panel of experts will provide information regarding advances in cardiovascular diagnosis, treatment and management, and address issues regarding access to health care. The panel of experts will be moderated by Dr. Andre Artis, Cardiologist and Medical Director of the Heart and Vascular Institute at Methodist Hospitals, and Denise C. Dillard, Chief of Advocacy, Government & External Affairs, at Methodist hospitals. Guest panelist includes Gary’s Mayor Karen Freeman-Wilson, State Representative Charlie Brown; Myra Selby, Attorney & Partner, Ice Miller; Dr. Reuben Rutland, City of Gary Department of Health and Human Services Health Commissioner; Dr. Janet Seabrook, Executive Director, Community HealthNet; and Rev. Dr. David Neville, Director, Spiritual Care, Methodist Hospitals. 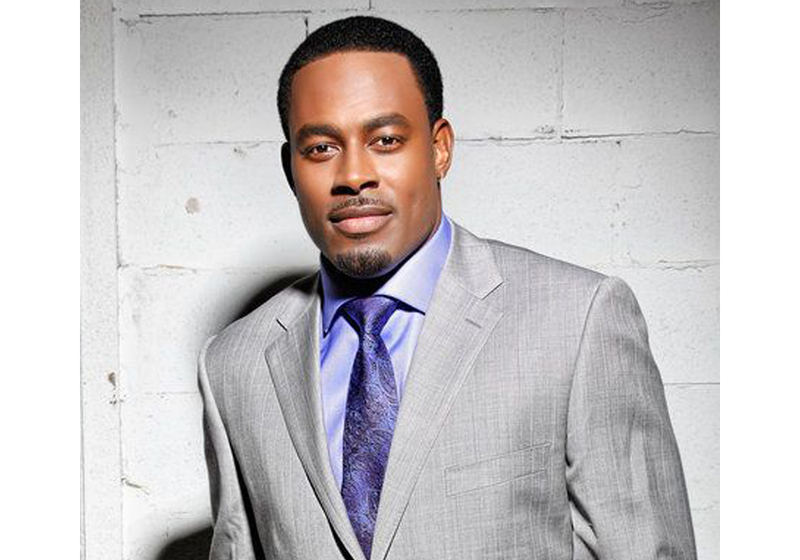 Special guest speaker is actor, educator and activist Lamman Rucker. Rucker currently stars as Jacob Greenleaf in the hit drama series “Greanleaf” airing on OWN and Netflix alongside Oprah Winfrey. A passionate activist, Rucker is a spokesperson for several charitable efforts and community action initiatives including the Association of Black Cardiologists, American Heart Association, and The Black AIDS Institute. The next day, Saturday, November 3, St. Timothy is the site for the Heart Health & Education Fair, 8 a.m. to noon. The fair will offer lab tests for Glucose, HDL, LDL, Cholesterol and PSA for men. Free flu shots, HIV testing and heart and stroke risk assessments will also be offered. Health education will include CPR and Stop the Bleed demonstrations, Ask a Pharmacist, Breast Care information, Diabetes education and more. Local musical talent will be featured, and Val Warner from Channel 7 Chicago’s “Windy City Live” will emcee. The Association of Black Cardiologists signature community program is Spirit of the Heart, scheduled in several U.S. cities each year. The program was developed to help consumers understand that heart disease is preventable, and heart healthy practices are important for longevity. Spirit of the Heart has made measurable differences in communities nationwide even leading to legislation for health care reform.